Lakewood was originally Tacoma until 1996 when it incorporated into its own city. As you can imagine, this city of <57,000 people was dubbed Lakewood due to its many beautiful lakes. Of the 17 square miles of land, 10% of that is covered in water. It's the second largest city in Pierce County and contains 5 lakes: Lake Louise, Lake Steilacoom, American Lake, Waughop Lake, and Gravelly Lake. Many of these lakes are large enough for watercraft as well as kayaking. Lakewood is located between Tacoma and Joint Base Lewis McChord and is bound by I5 and the Puget Sound. 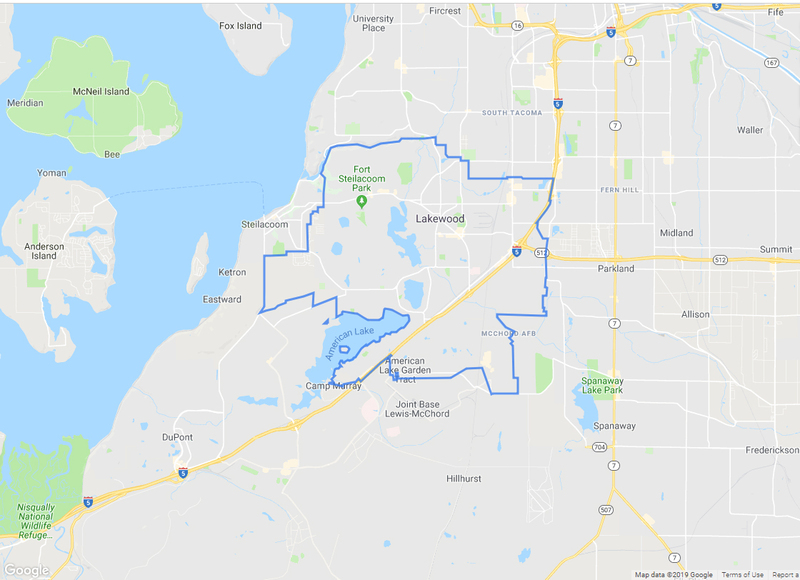 You can access Lakewood via Bridgeport, Gravelly Lake or 72nd Street exits from I5 or coming from Steilacoom, and University Place, via Steilacoom Blvd. For its size, Lakewood offers some pretty good shopping options in the Lakewood Towne Center. For higher end shopping, one needs to travel to the Tacoma Mall (20 min depending on location), Southcenter Mall (45 min) or Seattle (60 min). One of the last big book stores still stands in the Lakewood Towne Center: Barnes & Noble. The main grocery stores are Safeway on Gravelly Drive, Albertsons on Steilacoom Blvd. in Oakbrook Community, and H&L Produce on Custer Street & Lakewood Drive. 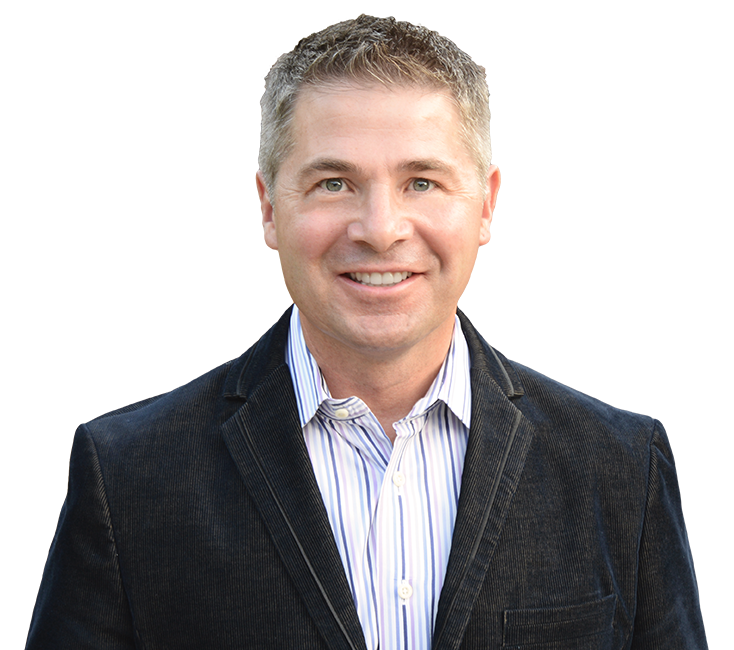 There are many small businesses in Lakewood that make for great local options as opposed to large box store shopping. When you can, shop local! Whole Foods is located on Bridgeport 17 minutes or less away (depending on where you live). There are many small and local dining options -- too many to name. Some favorites are Long Beach Cafe for Thai, The Ram for American moderately priced food and a solid bar with lots of big TVs for sports, Mis Tres Amigo for Mexican (never fails to satisfy), Oakhouse Restaurant & Bar for a tad more upscale dining option - dubbed the best dining secret of Lakewood due to its being tucked away in Oakbrook housing community. Casa Mia has the, hands down, best pizza and is a local company. There are countless Terriyaki and Pho (Pho Tai) places that you'll just have to test out. Kyoto on South Tacoma Way for sushi. Looking for the best hamburger? Oakhouse Restaurant has the best burgers around with beautiful scenery of the Oakbrook Golf Course! Oh, and I can't forget the Greek Cafe with it's never fail awesome food. Try the Mousaka and the Saganaki dishes besides the traditional gyros. Feel good, comfort food. Depending on the time of year, you may be staying indoors. For wintertime activities, going to the Loew's Theater to watch a movie in a leather reclining chair is pretty fun. You can make your own ceramics at Art & Clay Studio. You can take Yoga Classes at Lakewood Holistic Yoga Studio or Tuladhara Yoga. Surprisingly, this small-ish city has its very own live theatre, located within the Lakewood Towne Center. Every play I've been to at the Lakewood Playhouse, I felt, was well done. I love to take our family to the Barnes & Noble and spend a leisurely afternoon tooling around and getting coffee. There is an actual Tea House (the old school kind) called Steeped in Comfort where you wear hats and have little sandwiches with the crust cut off. For Spring, Summertime and Fall, you can't beat being outdoors. Whether you're frolicking on one of the lakes, walking or running around Fort Steilacoom Park and Lake Waughop, you could be taking in the Lakewold Gardens property or the Thornwood Castle (yes, there is an honest to goodness castle!). Fort Steilacoom Park is a great park for the family and there is one of the best dog parks in the area there. It has trails, a lake, running sidewalk, playground and during the summer, there are plenty of events, concerts and fairs to enjoy as well. During the summer, there is also a Farmer's Market at the Lakewood City Hall on Tuesday. You can go fishing at many of the Lakes or go golfing at many of the local public or private golf courses: Oakbrook Golf Course, Fort Steilacoom Golf or Frisbee Golf Course (located in Oakbrook), Meadow Park Golf Course (located off Custer and Lakewood) and Tacoma Golf and Country Club located on Gravelly Drive. Lakewood offers a wide variety of homes from older homes with character and charm to newer homes to lakefront homes to Puget Sound view homes. You're sure to find exactly the kind of home you seek here. Browse our pre-defined home listing searches below! 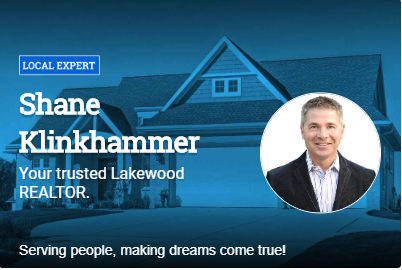 Let's get started buying or selling in Lakewood!